Power Sound Editor Free is one of the most versatile audio editors in the market today. It is a product of PowerSE Media, and it allows you to edit music for a better listening experience as well as to share with your friend at a party. The software has one of the largest collections of audio effects options among them MultiTapDelay, Invert, Echo, Chorus, Fade-in, Fade-out, Flanger, etcetera. You will also get editing options such as Delete, Copy, Cut, Paste, Mix, to ensure that you can edit out the parts you do not want from the MP3. In this tutorial we’ll show you How to Edit Music to share with your friends at a party. The Software is arguably the best audio editor if you want to learn How to Edit Music: it can transfer the MP3 from CD, record audio in a wide variety of audio formats and convert them to MP3, the preferred audio format for playing using popular multimedia players. You can also burn the output to a CD or DVD and share it with your friends. 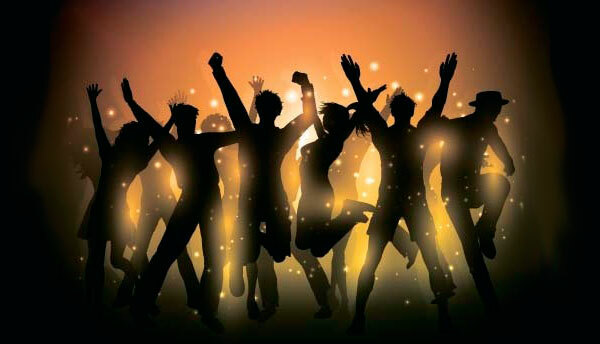 Look no further than Power Sound Editor Free to edit your audio files to share with your friend at a party. You will hardly come across an audio editor with the capabilities as those found in Power Sound Editor Free. Here is a snippet of the solutions the software can provide to your audio manipulation problem. Power Sound Editor Free can support a diverse number of audio formats, and you can convert them to MP3. The audio formats include OGG Vorbis, WMV, FLA, M4A, MP1, FLAC, MP2, MPEG, and so much more. There are many ways you can get your hands on an MP3 you can download it from the internet, an audio CD/DVD, and tens of other options. With Power Sound Editor Free, you get an opportunity to record any audio with many audio input devices including microphones, streaming websites, sound cards, DVD players, YouTube, and etcetera. Many of the rival audio editing software cannot allow you to edit the MP3 with precision. With Power Sound Editor Free, you can precisely edit the MP3 by having the ability to see where you add the effects. Whatever effect you apply, you get to select the precise location where you will place them on the waveform. This allows you to manipulate the MP3 as per your preferences. Do not be too quick to put off the software when you experience a few hitches. You can connect with millions of other users on online forums, and you will get answers to your questions. Here is one of the prevalent questions asked by novices and professionals who have not tried the software before. Q: I have MP3 music on various CDs. 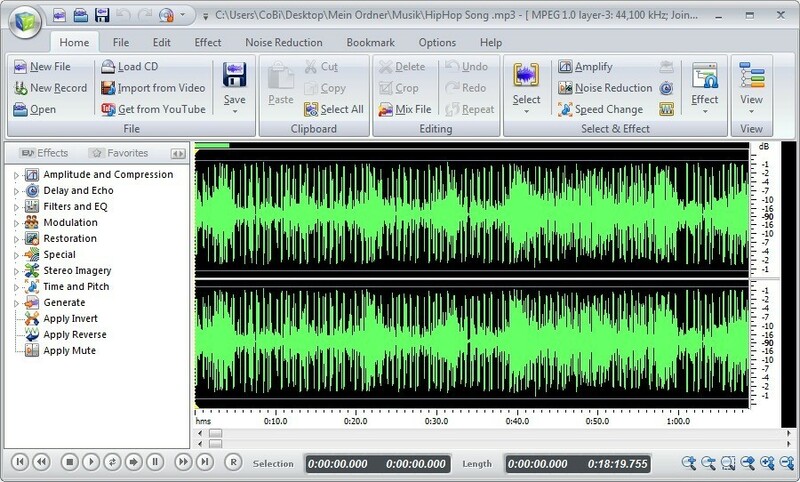 How do I rip the MP3 from a CD using Power Sound Editor Free? A: Ripping an audio CD can be challenging especially if you are inexperienced. Despite this, it is not overly complicated. Once you launch the software, on the Home tab, select ‘Load CD, ’ and you can check all the MP3s you want to edit. You can record MP3 from any source; you just need to select the proper recording channel. You can grab the audio from a microphone, YouTube, import from a video, sound card, MP3, and DVD players as well as a wide variety of audio input devices. Power Sound Editor Free comes with an inbuilt Advanced CD Burner. This allows you to make copies of the MP3 you have edited, and you can give them out to your friend. It can burn all kinds of formats including MP3, WAV, FLA, WMA, OGG, as well as Vorbis files. You get a multitude of options for editing your MP3 and you will wow your friends with the resulting product. Here is a systematic process on how to edit your MP3s. How to Edit Music? The first thing to do is to have Power Sound Editor Free installed. It has an easy and straightforward process to solve your problem. It only takes a few minutes depending on the processing power of your computer. After the successful installation, the software creates a desktop shortcut to allow for quick launch. After the launch of the software, you get an easy to navigate interface. On the ‘Home’ tab, you will find various options such as ‘Get from YouTube,’ ‘Import from Video,’ and ‘Load CD.’ Depending on the location of your MP3, you can choose either of the options. You can also record the audio with a microphone, from a streaming site, or an audio input device such as a sound card. Still, on the ‘Home’ tab, click on ‘New Record’ and choose your preferred recording channel. It is of high importance that you chose ‘Stereo Mix’ least the software will not recognize the recording source. Click on the ‘Edit’ tab to cut, delete, copy, paste, different sections of the MP3. Listen to the new version then click on the ‘Effects’ tab and here you will find over 25 audio effects to make your MP3 sound better than the original. Select the areas you want to apply an effect and chose among the available options. After you are done with the edit, you can save the MP3 to your computer and burn it to a CD to share with your friend. That’s all you need to do about how to edit music to share with firiends at a party. Now you’ve known how to edit music but actually, Power Sound Editor Free can do more. It supports a diverse number of audio formats. You can use the software to convert the audio to MP3. This way, the friend you share the music with can play it with the players they have without the need to get a new player. Power Sound Editor Free gives you the power to improve the quality of any MP3. You get more than 25 audio effects, which allows you to customize and edit your MP3 files fully. User Interface – It is the point of interaction between the computer and users. It is especially associated with software and input devices. Vorbis – It is an open source audio compression format free of any patents, developed as an alternative to the proprietary digital audio encoding formats, for example, AAC, MP3, and VQF. Desktop – This is the working area of the computer’s screen, which contains icons such as application shortcuts, folders, files, Recycle Bin, et al. and it is a representation of the notional desktop. Disclaimer: Copyright laws are against the spread of copyrighted material especially for commercial use. Before you share the content, ensure you know the copyright laws in your location to avoid prosecution. 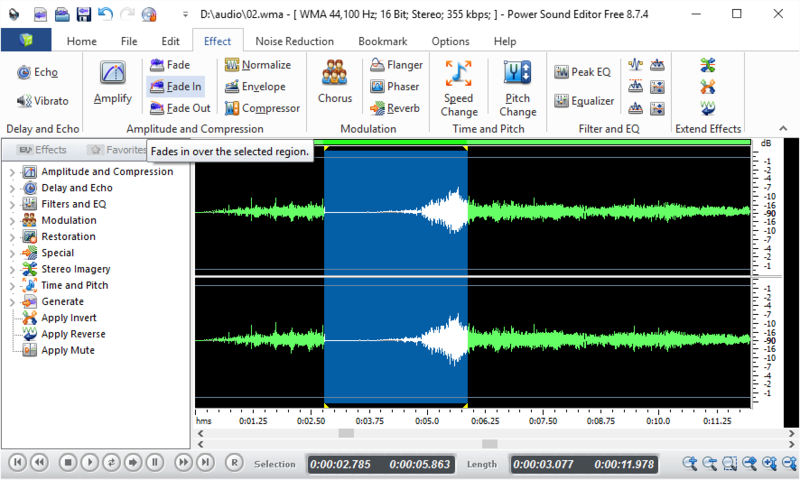 Power Sound Editor Free is arguably the best audio editor. Stay abreast of the new versions released by PowerSE Media that will help you edit music with ease.